So my 100W linear amplifier arrived today. 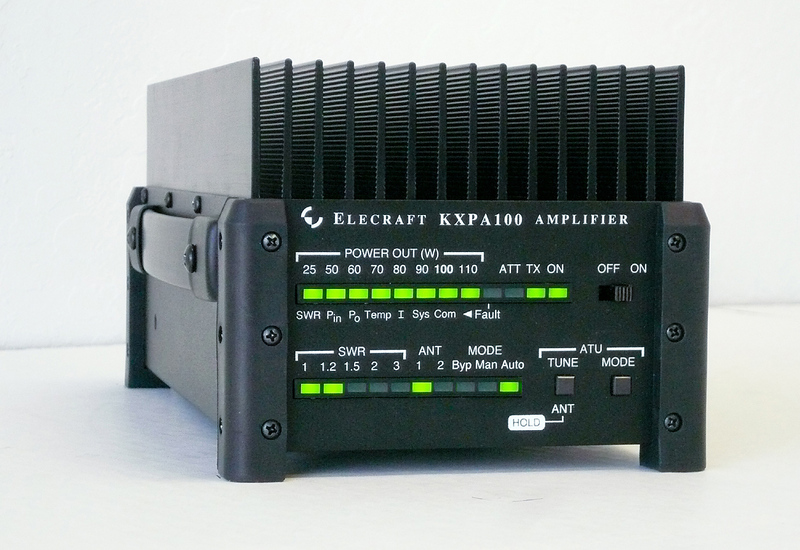 Made by Elecraft, the same people who made my KX3 radio. Going to use if for Salmon Run this weekend. Chris (N7CPM) and I have a strategy for Salmon Run. Find the county with the history of the fewest operators and set our stations. That turned out to be Ferry county. The same Ferry county that my friend Linda and her husband Phil moved to recently and start a B&B in Kettle Falls, WA. So Chris and I are spending the weekend there and plan on being one of the most popular stations. Since everyone will batteling to get Kettle Falls to sweep all counties for the contest. This entry was posted in All, HAM. Bookmark the permalink.